Datsun Go Lux driven at its South African launch event. When Nissan re-launched the Datsun brand in 2012, fans of the marque around the world must have rejoiced. Here was a brand that had an illustrious and popular history selling over 20 million units worldwide over the last century. The first model launched under the revived banner was the Datsun Go. The Datsun Go made its local debut in 2014. 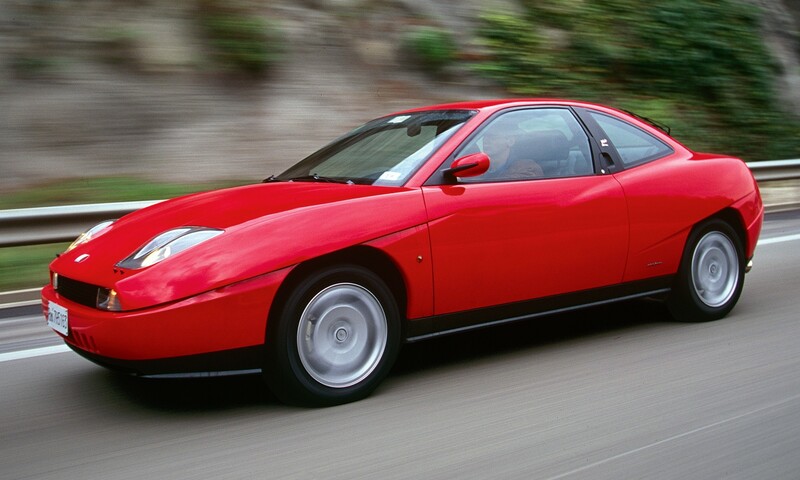 However, when first launched the nostalgia of this, one-time South African favourite, was not what fans had hoped for. In fact, the Datsun Go came under severe scrutiny. We attended the recent SA launch of a much-revised Go held in Gauteng recently to find out what’s changed. Click here to check out our exclusive gallery of images taken at the Nissan Heritage Collection in Yokohama. The most immediate changes are the new looks. 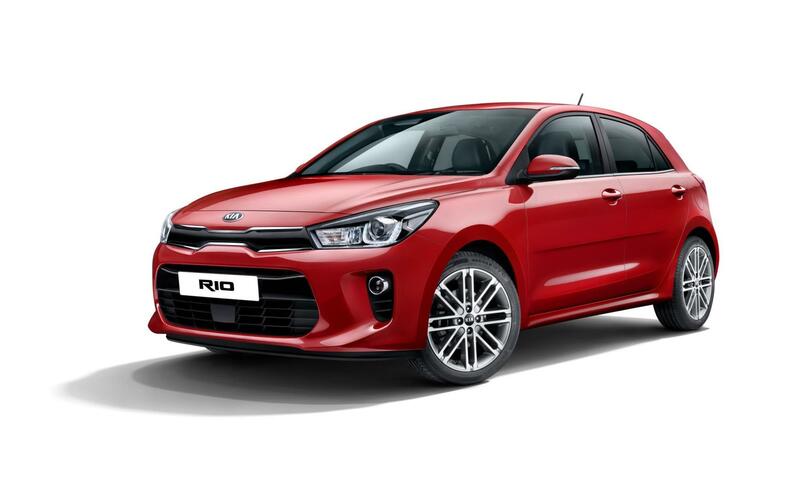 This latest version features a re-profiled front grille as well as restyled bumpers, front and rear. The rear bumper has proximity sensors, as part of a standard rear parking assist system – handy. On the higher-spec Lux derivative, there are also 14-inch alloy wheels as standard. The lower-spec version also has 14-inch wheels, but they are steel and are covered by wheelcaps. LED DRLs and a rear wiper are the other differentiating styling cues on the range leader. These new touches help lift the Datsun Go’s appearance somewhat, and I’d be lying if I didn’t say it reminded me of the new Nissan Micra to a large degree. Datsun/Nissan was obviously taking notes when the first reviews came in. The bench-style front seat has been ditched in favour of two individual chairs. Adopting this seating arrangement also allows for the parking brake to be sited in the traditional position between the front seats, rather than on the facia, bakkie-style, as it was the earlier model. 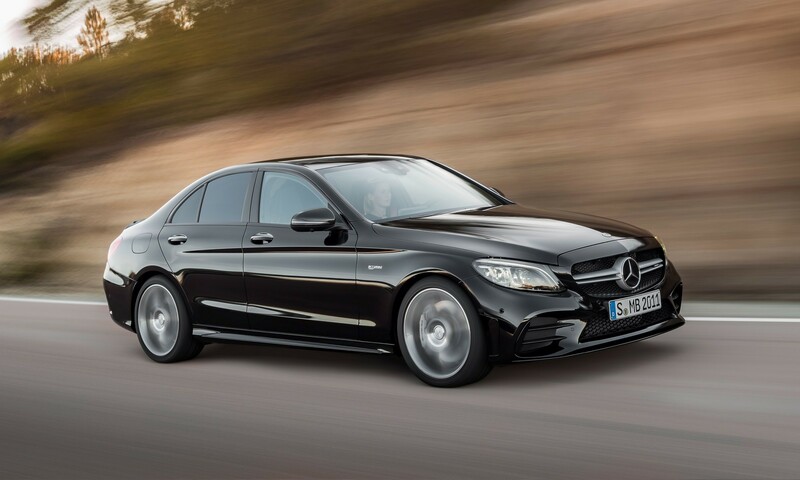 Most notable and desirable for the Go’s target audience is the adoption of a touchscreen infotainment system. 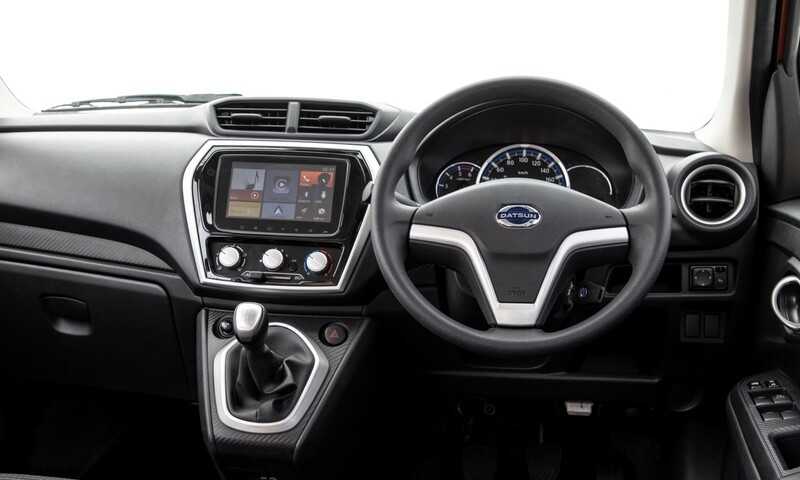 The 7-inch interface has a full-colour display, better than that it also boasts Apple CarPlay and Android Auto connectivity options. A revised instrument cluster has a trip computer, and in the Lux model, a rev-counter as well. 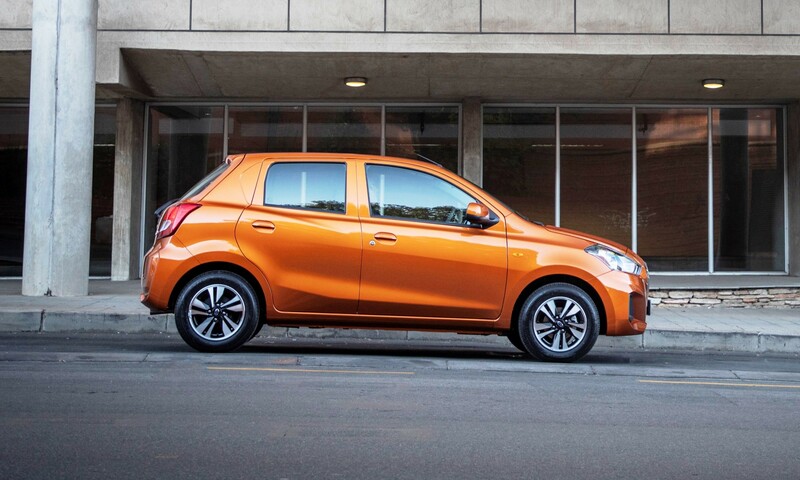 Less obvious, but most important, the new Datsun Go has upped the ante in terms of safety. 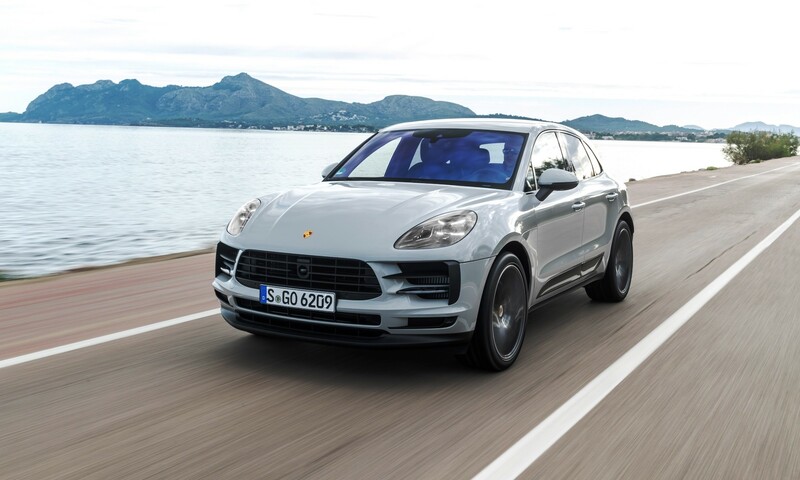 Anti-lock brakes are now standard fitment across the line-up. Should you be involved in an accident there are dual front airbags. Nissan SA will introduce an electronic stability system in 2019. 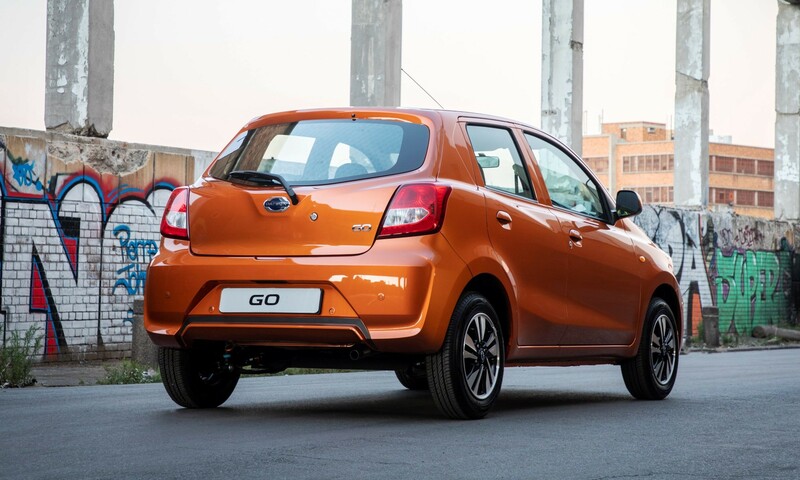 The SA ride and drive event for the new Go was held in the Gauteng region. From Lanseria airport, we took an urban route to Soweto’s Maponya Mall. Along the way the Go’s soft ride was appreciated over the rougher roads of outer Jozi. 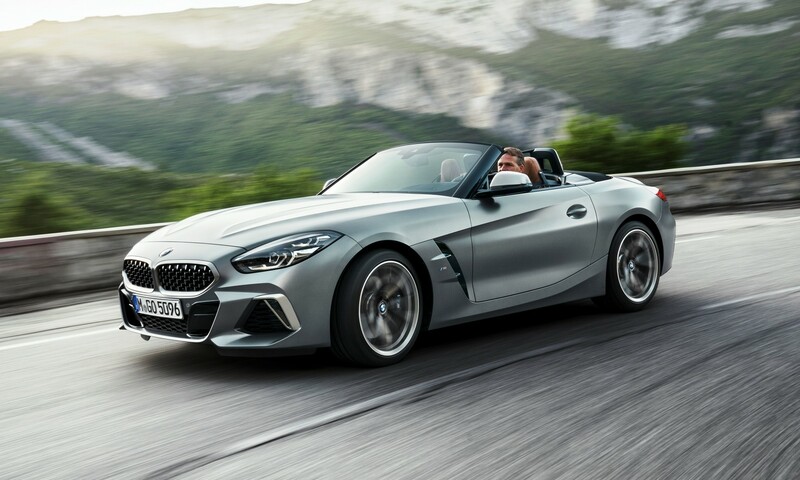 As expected, a 50 kW engine isn’t going to light up your synapses. In fact, at altitude, the power rating is more like 40 kW. We did spend a bit of the urban journey rowing the five-speed stick shift. From the SOuth WEstern TOwnship we headed north to the nation’s capital. On that leg we used one of the continent’s busiest roads, the M1 and the N1. On this major artery, the larger rim/tyre combo makes for a more surefooted ride than was the precarious sensation provided by the older car. On the open road, we could easily keep up with Joburg’s fast-moving traffic, though we had to drop a cog or two to make an overtaking pass or maintain speed on the larger inclines. On our return journey down the N14 highway towards Lanseria, we could easily keep the national speed limit, or exceed it to pass other traffic. The refreshed Datsun Go is a quantum leap over the car it replaces. Thankfully Datsun has addressed those areas that came under the most criticism and provide a good response. 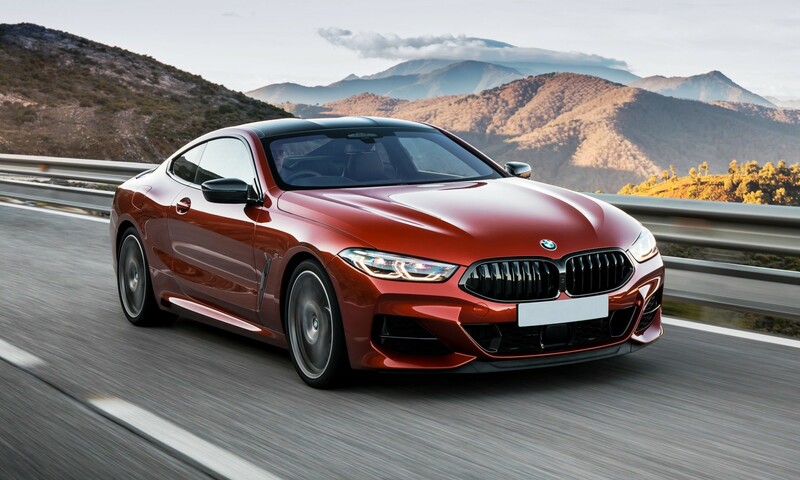 This newer model is a budget car, the entry-level derivative costs R144 500, which must not be forgotten when being appraised. 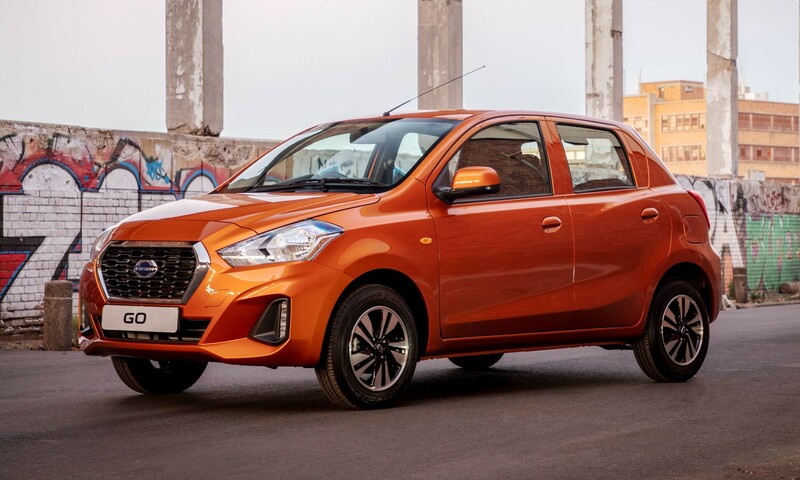 With the fitment of anti-lock brakes and airbags Datsun has made it a viable option for first-time buyers and those who can’t afford to shop higher up in the price range. Learn more about the Datsun Go from the official site.